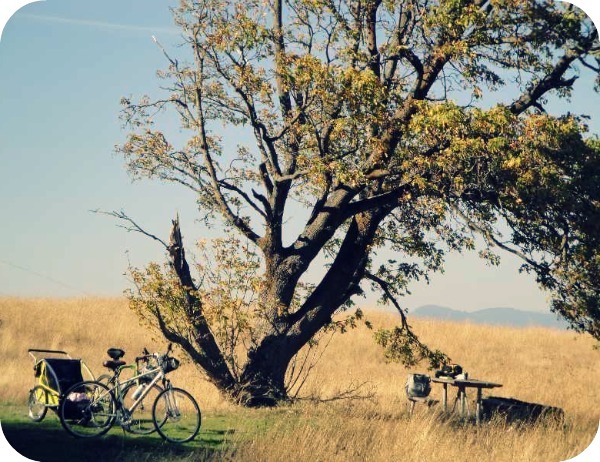 My birthday get-away, from the Columbia Gorge to Luxembourg! I recently celebrated my birthday. It was a wonderful day full of adventure. One of the ways, I get my gardening/nature fix, is to get out into the wilderness of Oregon. What better backyard than our gorgeous state parks! I couldn’t think of a more fantastic venue for my birthday. 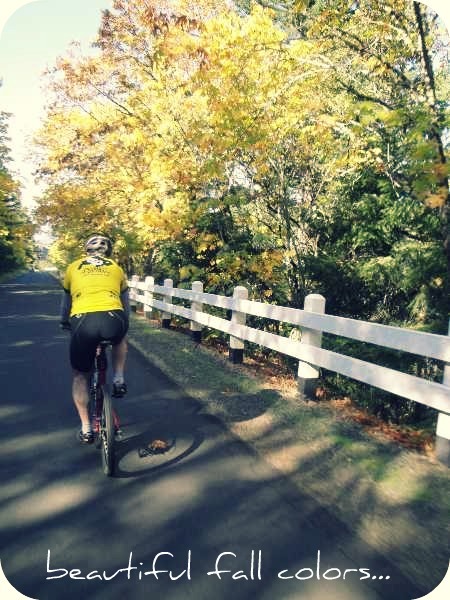 To further illustrate my endless youthful energy…ha…I thought a bike ride through the Gorge would be the perfect activity! Our path: The Mosier Twin Tunnel Trail in the Columbia River Gorge. This trail is for everyone – walkers, runners, families and is even handicap accessible! Yes! 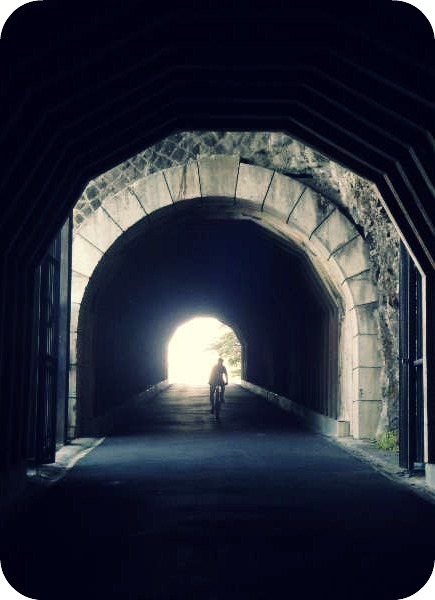 There is light at the end of tunnel! Love this shot! 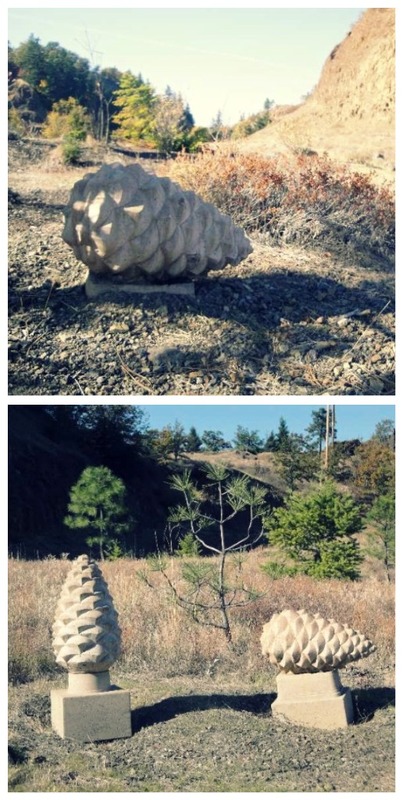 I love how whimsical these pine cone sculptures are! 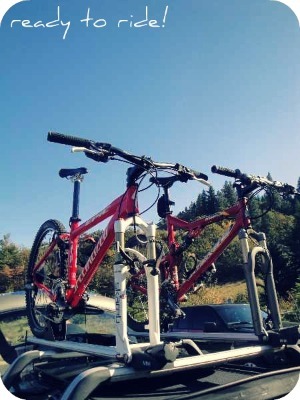 We just stumbled upon them…in the middle of nowhere! 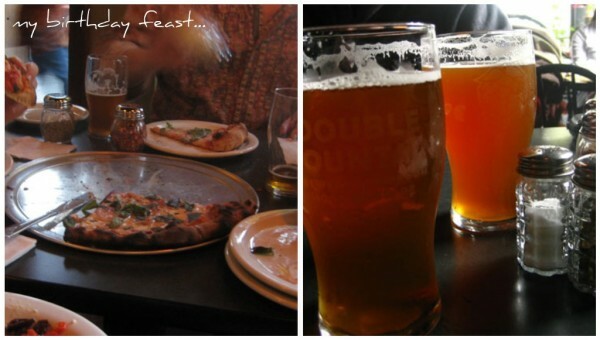 We ended the afternoon gobbling up some fresh wood-fire pizza and washing it down with a couple of delectable beers at the lovely Double Mountain Brewery in Hood River. 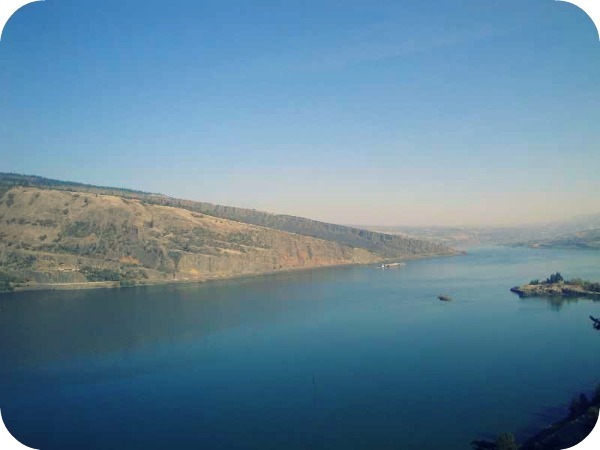 I have to mention that hung on the brewery’s walls was some breathtaking photography of Hood River and the surrounding area by Blane Franger…go check out his portfolio here. So you are probably wondering…okay so when do I jet off to Luxembourg? Well…let’s just say I had a little “stay-cation” from my laptop via my friend’s blog…so much fun…wanna go on a “Vicarious Vacation” too? Check it out here! All in all, I had a fabulous day and I want to thank all of you who so graciously sent me birthday wishes! 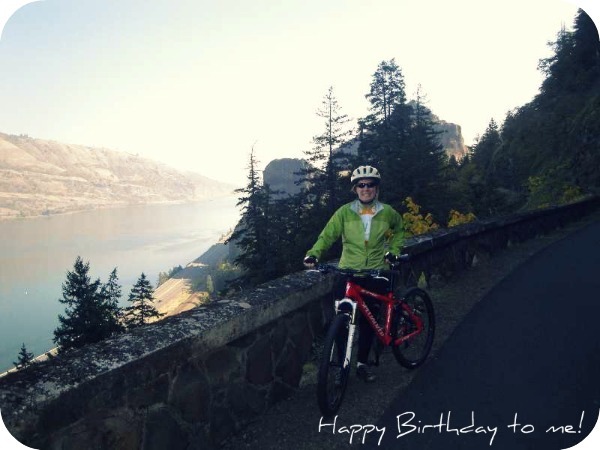 Don’t wait for your birthday, get out in your state parks and play!